Description: FREE GAS! 1 1/2 Acres. 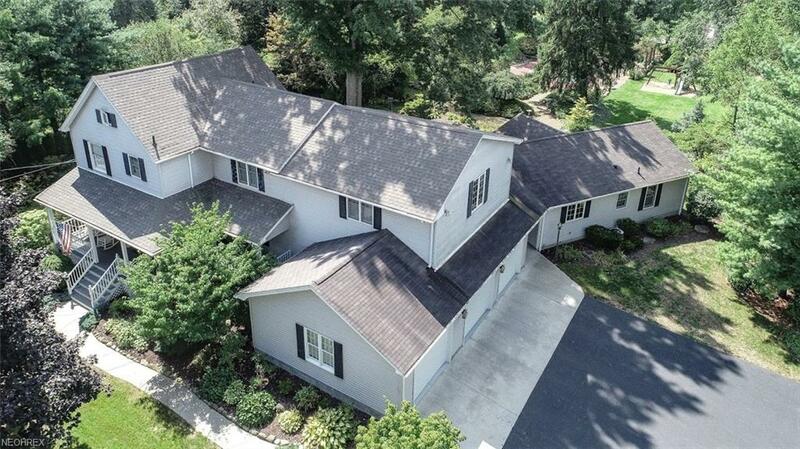 5 bedrooms 3 1/2 baths. Guest Home. Pickleball/basketball court. Canfield Schools. 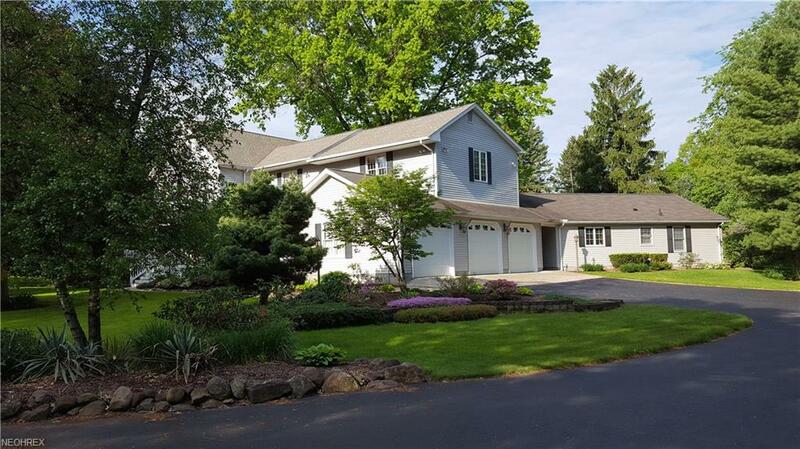 Beautiful 2-story home with a 3 car garage in a park-like setting with an attached guest home (894 sq ft) that was added on in 2008. The guest home is 2 BD 1 BA with a LR, kitchen and laundry closet. It has central air and in floor radiant heating. 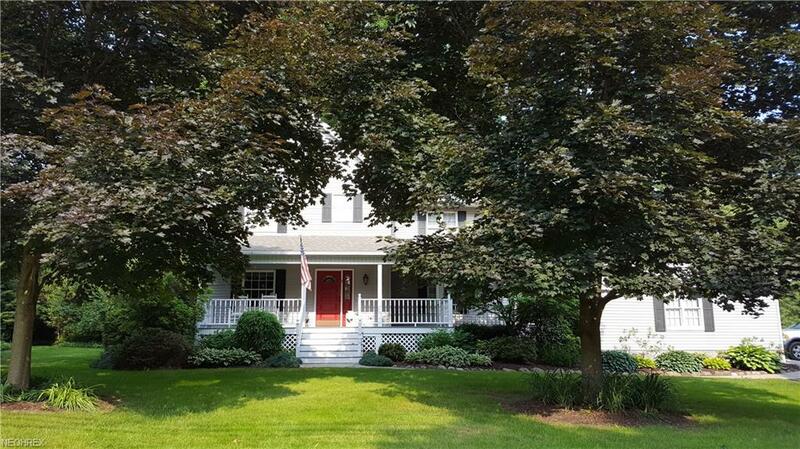 The covered porch faces the beautifully landscaped backyard. The property has FREE GAS, a pickleball/basketball court and 14x22 equipment storage shed on the back of the property. The main house is 2993 sq ft and is 3 BD, 2.5 BA. 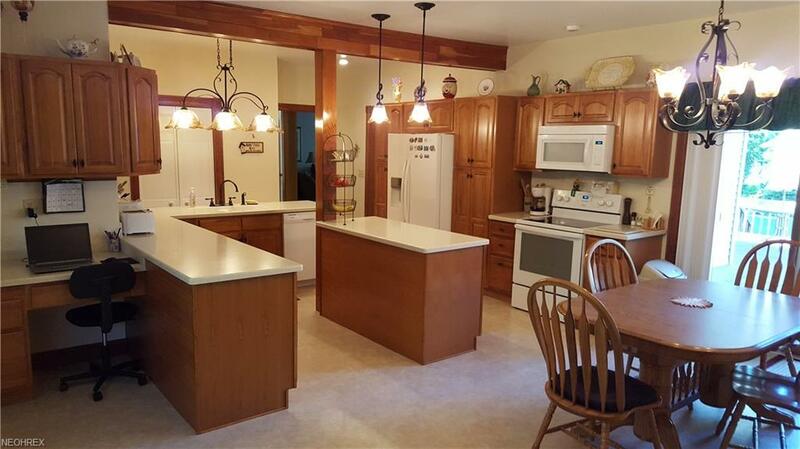 The large eat-in kitchen was completely remodeled 4 years ago with new appliances, cabinets, counter tops and flooring. The LR has a beam cathedral ceiling and large picture window. 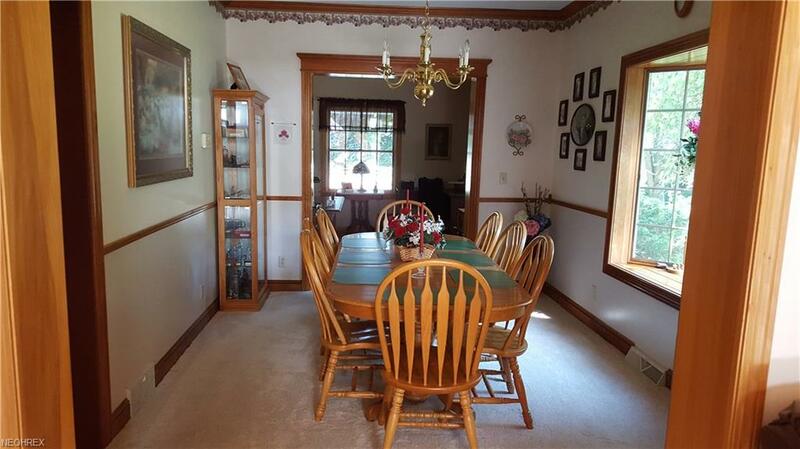 The dining room has a bay window and there is a front room that can be used as an office. The large master bedroom upstairs has its own bathroom and a large walk-in closet. 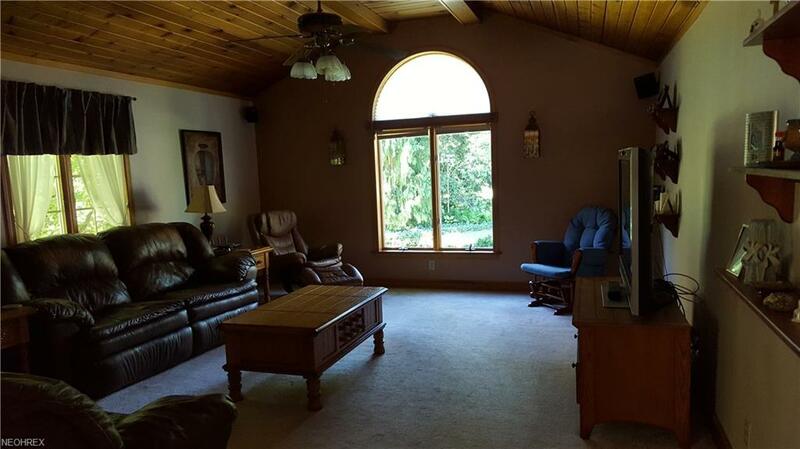 There is a large game room upstairs with a storage closet over the garage. The main house has central air that was added 5 years ago. There is also a whole house fan. The roof on the main house was replaced 3 years ago. A whole house water purifier was upgraded 1 year ago. There is a large deck on the back of the house and a long, covered porch on the front of the house. The driveway was blacktopped about 5 years ago. Need to see to appreciate all there is to offer! Pre-qualified buyers only.